Sleep is one of the most important ingredients for a healthy lifestyle. Without the proper sleep, your stress levels can increase and your nutrition habits can fall short. 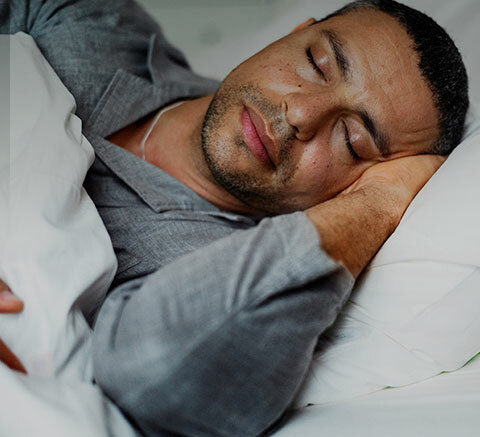 The Rolling Strong Wellness Program helps you track your sleep and provide you with tips and tools on how to ensure you are meeting your sleep requirements each day.